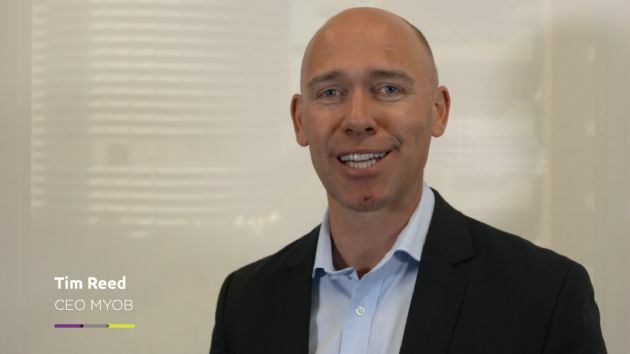 As previously announced, MYOB Group Limited (ASX:MYO) intends to release its 2018 Full Year results for the twelve months ended 31 December 2018 on Thursday, 21 February 2019. 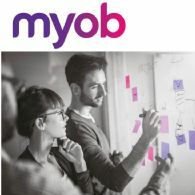 MYOB Group Limited (ASX:MYO) intends to release its full year financial results for the twelve months ended 31 December 2018 on Thursday, 21 February 2019. 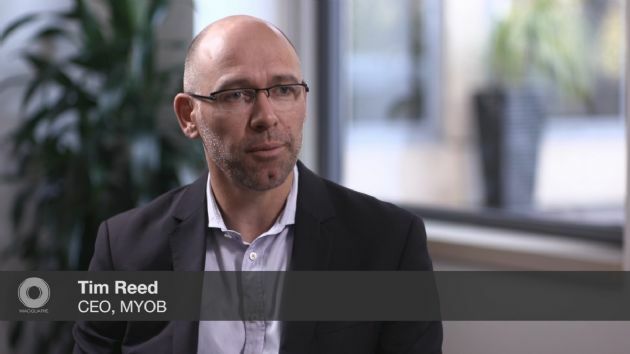 MYOB Group Limited (ASX:MYO) refers to its ASX announcements (dated 8 October 2018 and 2 November 2018 ) in relation to an unsolicited, indicative and non-binding proposal from one or more affiliates of KKR & Co. L.P. to acquire the shares it does not already own in MYOB, at an offer price of $3.77 per share by way of a scheme of arrangement. 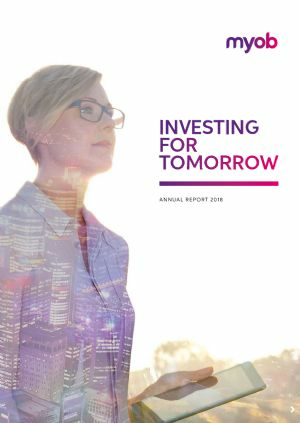 MYOB (ASX:MYO) will today host its 2018 Investor Day. A copy of the presentation is attached and will be made available on MYOB&apos;s investor website. 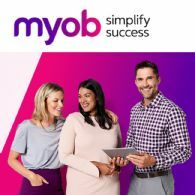 MYOB Group Limited (ASX:MYO) advises that, further to its ASX announcement dated 8 October 2018, it has determined to grant information access to KKR & Co. L.P., subject to entry into a confidentiality agreement on terms satisfactory to MYOB. This is to enable KKR to progress its Indicative Proposal. MYOB Group Limited (ASX:MYO) today announced that Bain Capital Abacus Holdings, L.P. has sold 103,951,106 shares, representing approximately 17.6% of the issued share capital of the Company to an affiliate of KKR & Co. L.P., at a price of A$3.15 per share. Together with existing interests in the Company, KKR has an aggregate economic interest in MYOB of 19.9%. 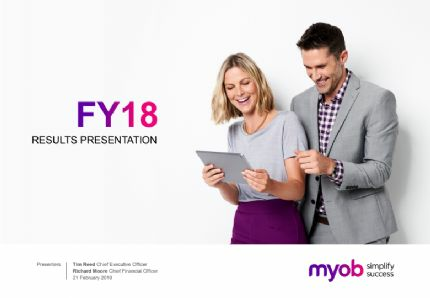 MYOB Group Limited (ASX:MYO), a leading provider of online business management solutions to Australian and New Zealand businesses is pleased to announce its half year results for the six months ended 30 June 2018. 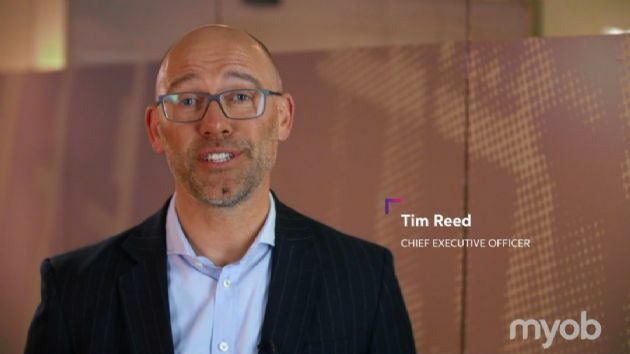 To listen to a replay of the webcast discussing MYOB&apos;s (ASX:MYO) financial results for the six months ended 30 June 2018 please click through to the Investor Centre. 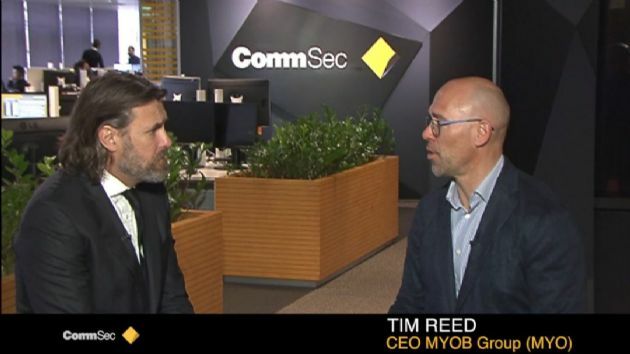 Myob Group Ltd (ASX:MYO) provides the Company&apos;s latest conference call transcript.